business these are the times and this is your opportunity! destined to be boom & bust. Booms are when the smart people sell. help your existing firm through these challenging times?" Take a look at TableAds®! We are seeking enthusiastic, energetic, sales-minded entrepreneurs to market TableAds® in their local areas! Current TableAds® Associates are from very diverse backgrounds including Advertising, Insurance, Financial Services, Auto Sales, Medical Sales, Telemarketing etc. Currently have an Advertising, Media or Marketing Company and wanting a way to create ancillary income in this economy? TableAds® is for you! TableAds® is a value based Win, Win, Win Business Opportunity! 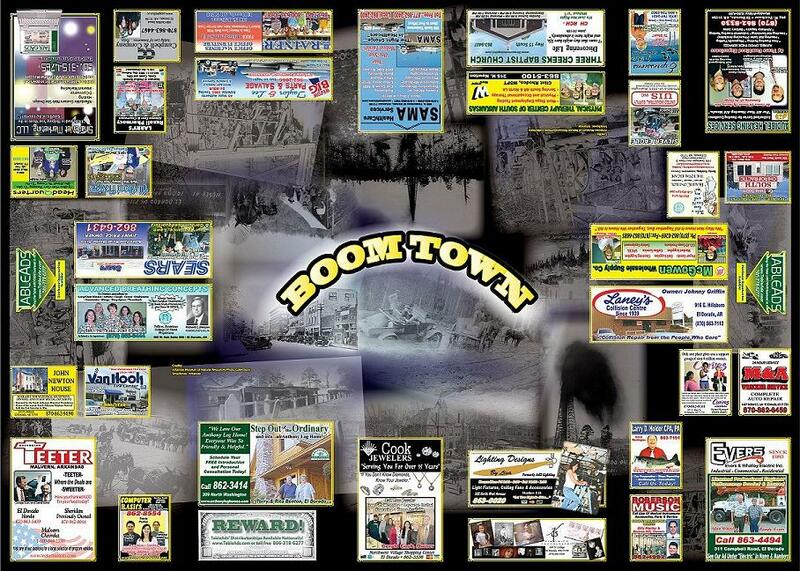 your Advertising Clients Win (advertiser benefits) and YOU Win! 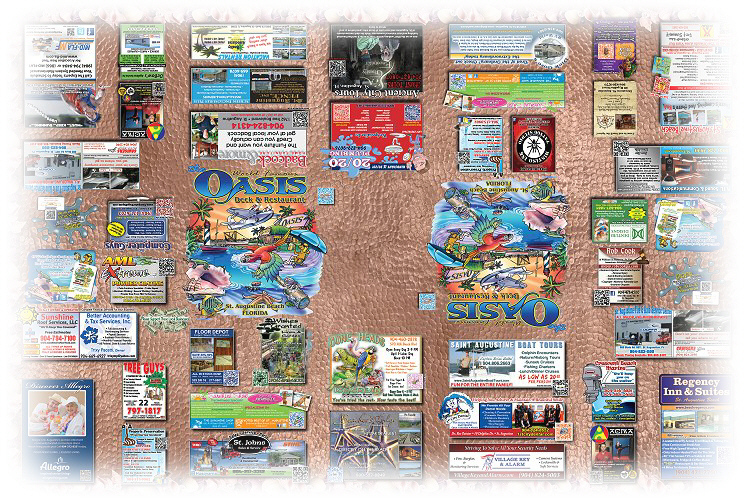 23+ years of table advertising marketing/manufacturing experience. expand an existing sales business to market this unique product! There is a modest initial start-up investment required. Exclusive Marketing Areas are Limited! To receive additional information click here. Click here to read the comments of one of our current Distributors. Unsure about Business Opportunities Today?